Can you help with our survey? 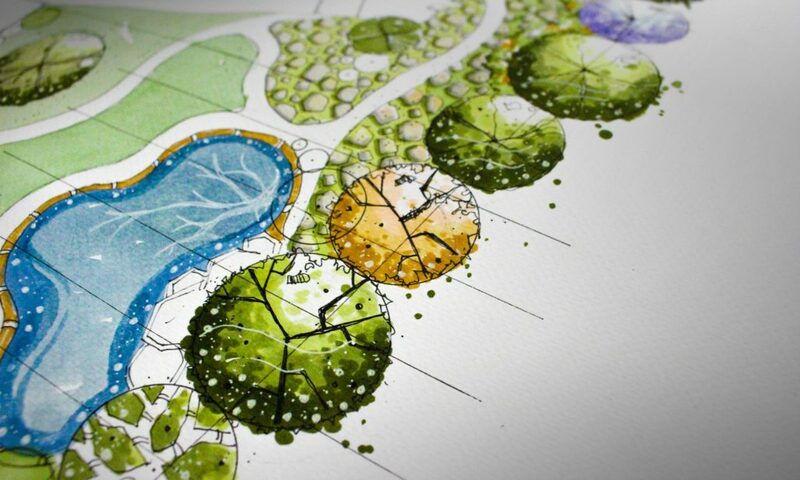 We are trying to gather information on what customers look for in horticulture courses. Please click here to answer a couple of questions. 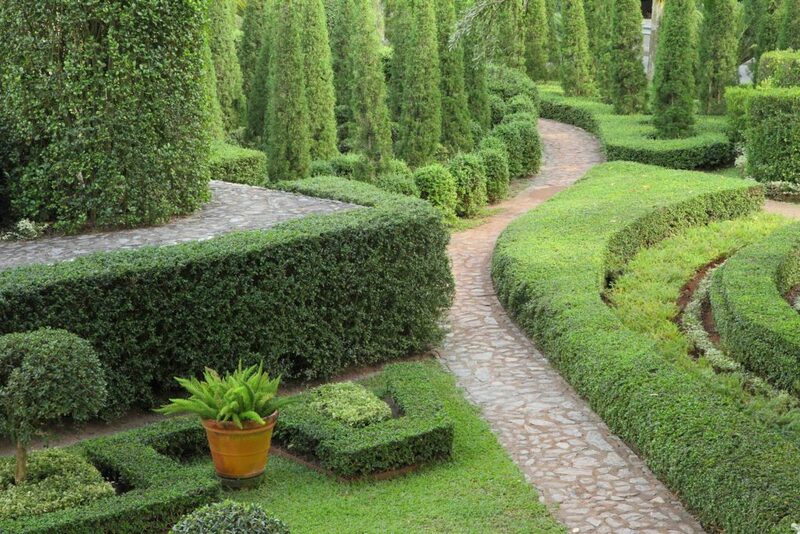 This course provides an introduction to the principles and practice of garden design. It provides progression to employment or further study at level 3. 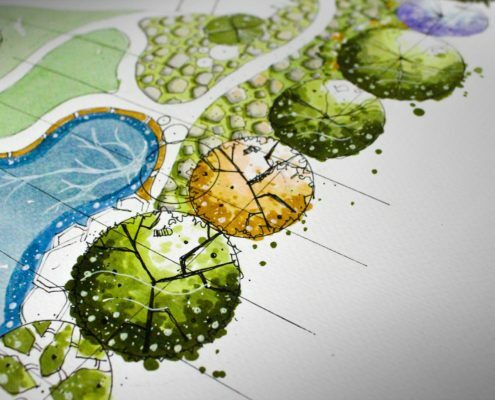 Suitable for keen amateurs, or those who are seeking to develop a career in garden design, the course focuses on plant and soil science, visual and graphic communication, understanding plant selection and use, as well as hard landscape materials and features. This course has been designed to help you develop specialist knowledge and skills that could lead you to setting up your own planting design business. 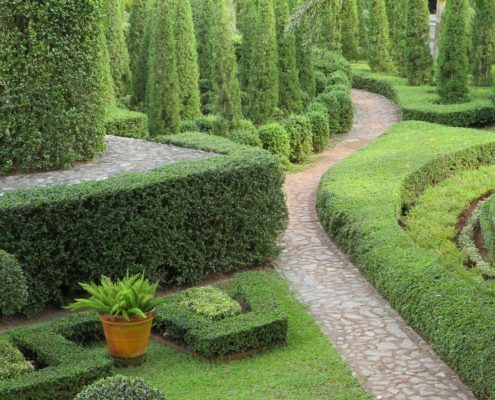 It will also be particularly useful to landscapers and garden centre staff who would like to upgrade their plant knowledge to compete in an increasingly demanding market. 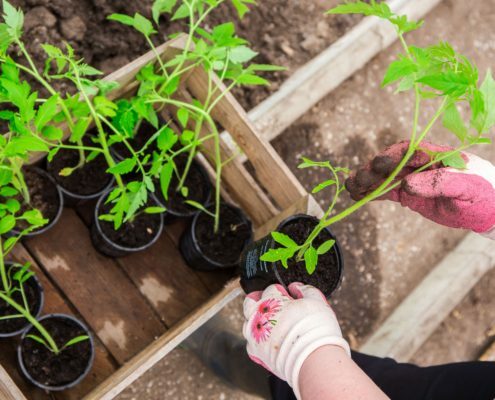 With content ranging from soil science to garden history, this course has something to offer all gardeners who are serious about expanding their knowledge of plants and planting. The qualification is awarded on the successful completion of a portfolio of work. 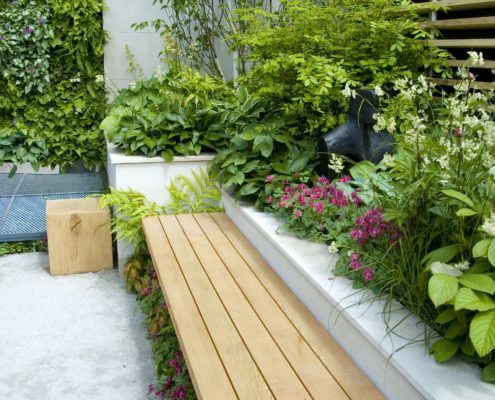 The units covered are: Plants and their Environment, Plant Studies, covering a comprehensive range of plants, Garden Design Documentation and Legislation, Garden Design Solutions, Essential Enterprise Know How, Plant Observation and Analysis and Plant and Garden History. If you are interested in applying for this course please email Nicola.Murrell@reaseheath.ac.uk. 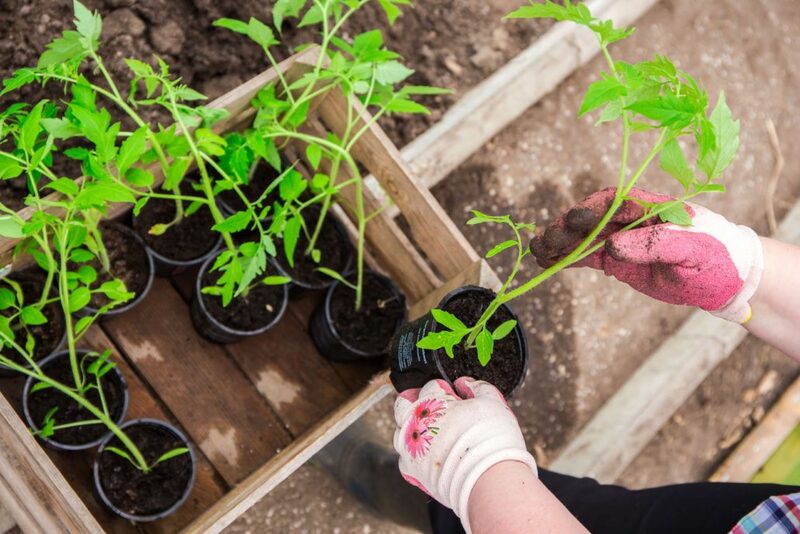 Reaseheath College also offer six week horticulture short courses and RHS qualifications. Advanced Learner Loans may be available for these qualifications. We reserve the right to cancel any courses for which there is insufficient interest, in which case full refunds will be given. For more information and to apply please email Nicola.Murrell@reaseheath.ac.uk.